Before I got sidetracked by actually offensive wedding website content, I started out my last blog post about this week’s Knot newsletter. The Knot’s newsletter, per usual, also offended me. But only because things that don’t make any sense offend me. This week the Knot is showcasing “20 ‘crazy’ color combos that actually work.” CRAZY, you guys. Like for people who see colors as numbers, these colors are the square roots of negative integers! 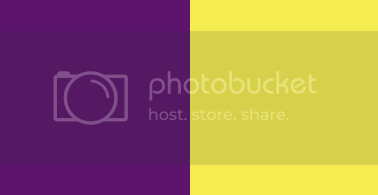 The slideshow header reads, “There are certain colors that we all know match: black and white, blue and silver or purple and gold.” Wait… what? Well, I guess Minnesota based/originating2 sports franchises can’t be wrong, right? So I’m just going to take the Knot’s word for it that purple and gold are one of the classic color pairings. Let’s move on to the color combinations that are crazy… crazy like a FOX… a fox that ate a box of crayons! 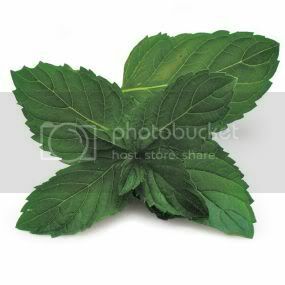 Peppermint is a green leafy plant. Peppermint on the Knot, however, is red. I guess because of candy canes? No matter. Point is: Red and light blue is about as crazy a combination as peanut butter and honey. Like, it’s not the most traditional palette in the world, but in the world of weddings, it’s nothing we haven’t seen before. Again, this color combination is so popular over the last few years’ of hip weddings it is pretty absurd to post it in 2011 as some kind of outre suggestion. Plus I’m 95% sure we talked about gray and yellow as symbolically paired in a high school English lit class. I think they were paired to represent despair, though. So maybe it would be an usual selection for a wedding scheme. If not for… you know… it being a huge fad. Also known as pink and purple. Which you’ve probably never seen together. 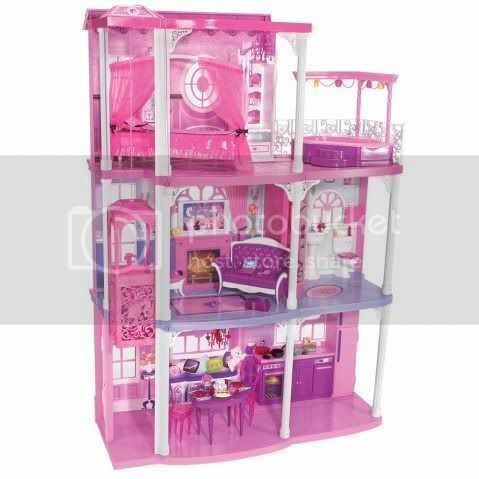 As long as you’ve never set foot in the Girl Ghetto Aisle of a Toys R Us. The inspiration board for this pairing shows a lot of flowers. I wonder why. Well, I don’t know about you guys, but my mind is BLOWN. Those crazy color combos are changing the way I think about the world. What if what I think “red” is has nothing to do with how you see it? What if neither of us is right? What if nothing exists outside of our perceptions? Dude… I am TRIPPING. 1I’m from Pittsburgh. 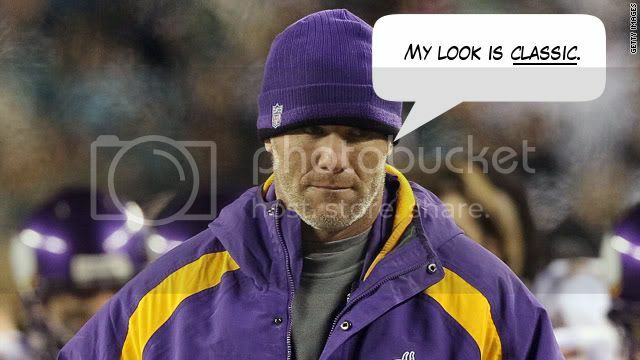 I know from reviled athletes. 2So I just fact-checked this, and I guess the Lakers grew out of a defunct NBL team in Detroit? But I had never even heard of the NBL before this very moment. And I don’t know how to re-write this sentence to make it make sense. Look, point is, purple and gold are important to Minnesota for some reason. I don’t really want to deny them, because they are so nice up there and they have such awesome accents. I botched the link! Try again? Or go to a florist. you are HILARIOUS. it astounds me that the Knot can be so far behind on wedding “trends” when those who couldn’t care less are more on the up and up of said trends. nuts, the Knot, nuts. As much as I love making fun of the Knot, I do feel bad for its writers. I can’t imagine how I would write the same “these are colors that exist!” post every three months and keep it fresh. Did they write this in 2007 and then accidentally misplace it until some intern recently unearthed it? Because seriously. I thought poppy and aqua (EXCUSE me, “peppermint” and aqua) was SO two seasons ago, now. I can’t see the actual slideshow, because I do not have a Knot account and am unwilling to get one. But I will say this: I am going to be PISSED if they didn’t include ochre and cinnamon. Or green and white, for that matter. Go Spartans! I actually tried to find older versions of this article to see if they had talked up red and light blue or gray and yellow a few years back when they were unusual wedding color schemes. They really do recycle their content in a pretty short loop. It’s like watching Sports Center. PS – I had a Huffy bike in color combo #10! I and every single other American girl were so ahead of the times! Mmm. Reminds me of a box of grape and strawberry Nerds. Purple/gold is kind of a royalty color combo, so I guess if you’re doing the “princess for a day” wedding (which of course you are) it make perfect sense. Royalty! That makes sense. If you think of gold as the color of the metal. Even though metallic gold is ONE OF MY OWN WEDDING COLORS, I think that Steelermania has warped my brain so I now think of gold as the color of a Terrible Towel. The difference between yellow and gold has been a huge topic of conversation lately in Pittsburgh, thanks to Wiz Khalifa. I second the notion that peppermint is green! You’re right, some of the combinations aren’t ones you see commonly, but I mostly think that’s because us brides don’t experiment enough. I put this down to the fact that most bridal magazines tend to stick with the same colour schemes, which means unless we’re willing to do a whole lot of legwork ourselves (or have a really good imagination), you don’t get to see much to give you alternative ideas. Dare I throw a spanner in the knot works by saying that I am going to have MORE THAN TWO colours?! I also have more than two colors! The Knot just keeps things limited so they don’t have to make up more stupid color names. Peppermint is red? My world is spinning…! I wish they had paired “peppermint” and “apple” so that no one could tell which was red and which was green! It would be like a little dose of colorblindness for all of us. Oh Knot, thank you for continuing to be so we can think you are silly. Also I hate that my colour scheme was almost a fad! Well the fact that my colours are purple, pink and grey. God, I am so clichéd. Wait. I’m supposed to have a whole color scheme?! But I only have one color (or all of them, depending on what you look at). I must be shunned from the wedding community. We do have some cute accents, dontcha know! And I will not back purple and yellow as a color combo. Maybe if it weren’t for the Vikings, but those two colors are now like red and green to me. Only wearable for one occasion, not normal life settings. But it does make me happy because my father in law recently got a purple car and totally defends his manhood (unprompted, mind you) by saying its a Vikings color. Lest you think purple, and by association he, is girly. (I am soooooo tacky, I am using dark red and gold. In May.). 88888 You have a lot of men and women viewing therefore you definitely do want some wind to come in.”. Your usage of the site indicates your settlement to get certain because of the Conditions of Use..